Michener C.D. (2000) The bees of the world. Johns Hopkins University Press, Baltimore. In case of problems, questions, suggestions please contact site administrator. Cite this website: Tofilski A. (2019) Honey bee. 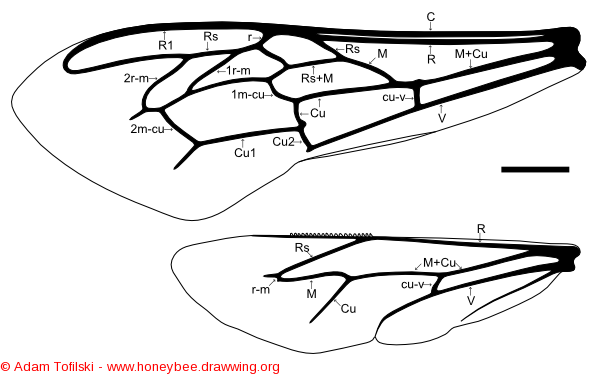 Available from http://www.honeybee.drawwing.org.